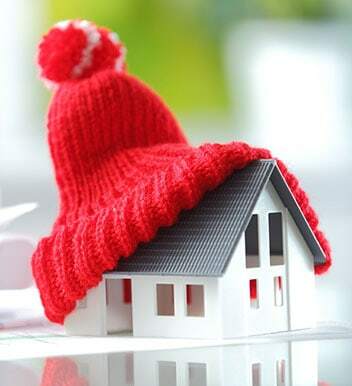 For over 30 years the skilled and passionate team at Fairbairns Heating & Cooling have delivered tailored climate control solutions to homes and businesses throughout Melbourne’s expansive south-east. 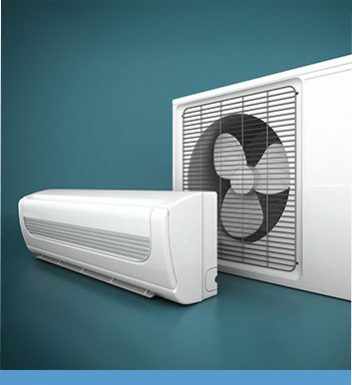 Thanks to our unique and innovative approach we have cultivated a wide range of superior air conditioning units perfect for buildings in and around Bayswater. 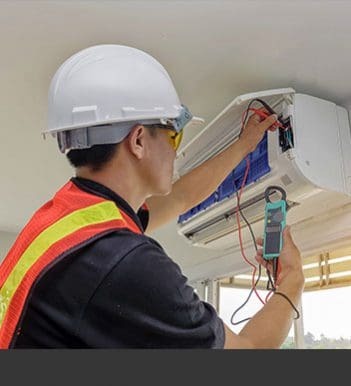 All of our units have been built by renowned domestic and international manufacturers to give you complete peace of mind regarding their effectiveness. 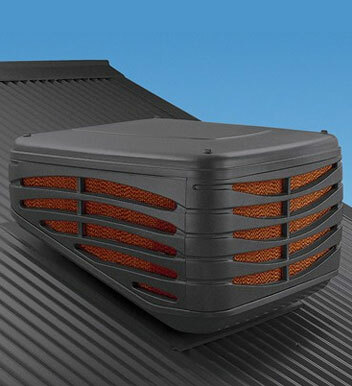 For more information about the benefits of our air conditioning products or to speak directly to a member of our helpful and knowledgeable team call us today on 9870 7059.